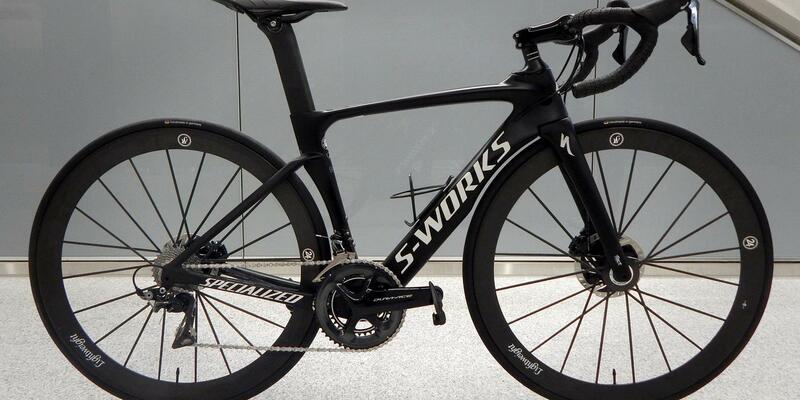 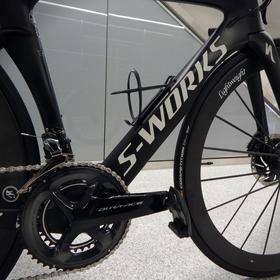 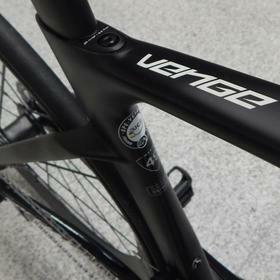 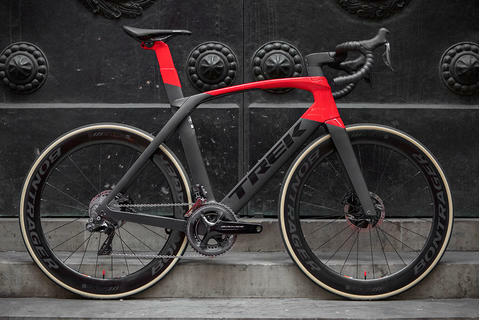 The Venge ViAS is never less than impressive, but this is an especially attention-grabbing build. 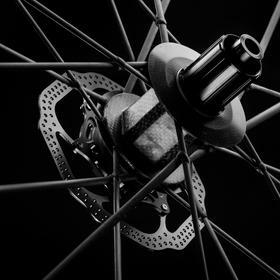 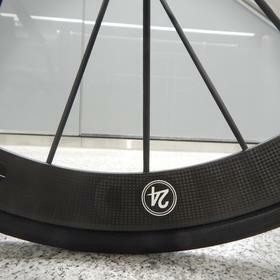 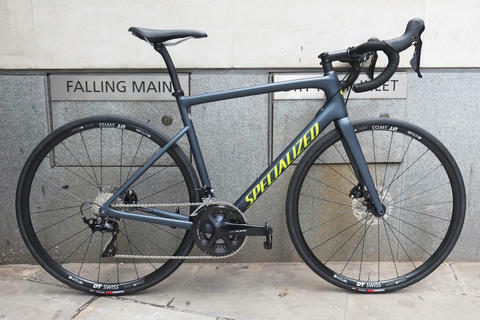 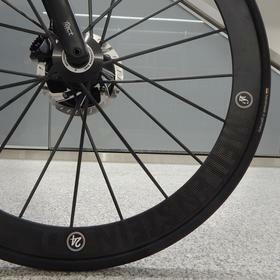 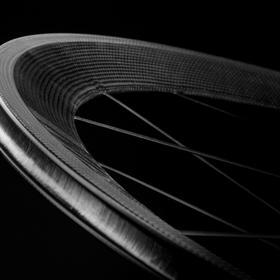 Lightweight's stiffest wheelset, the Meilenstein, complement the Venge's intentions perfectly - and they're seen here in tubular form, with disc brakes: quite the combination. 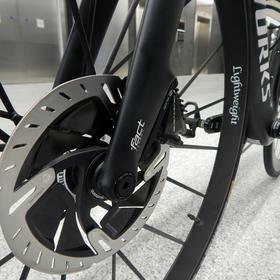 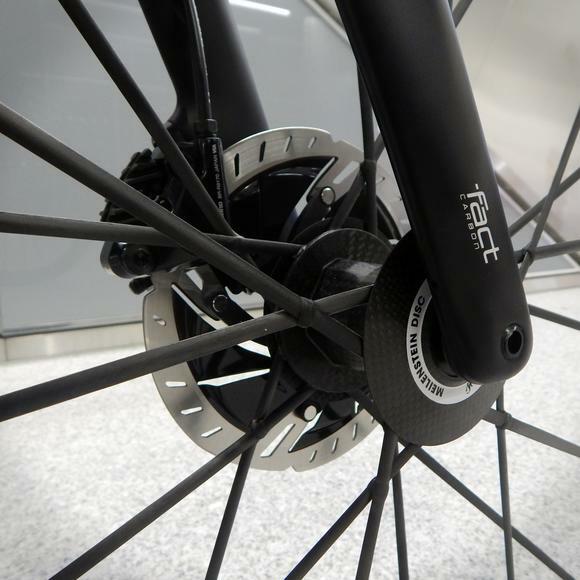 A Dura-Ace groupset keeps thing running super-smoothly. 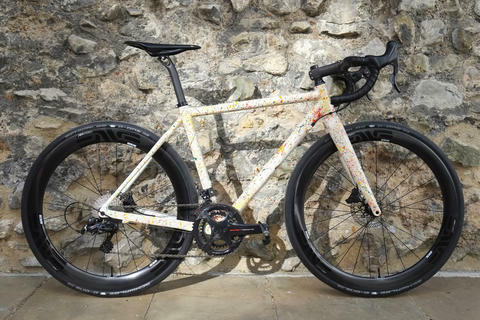 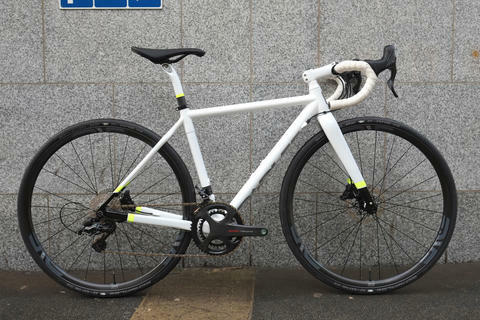 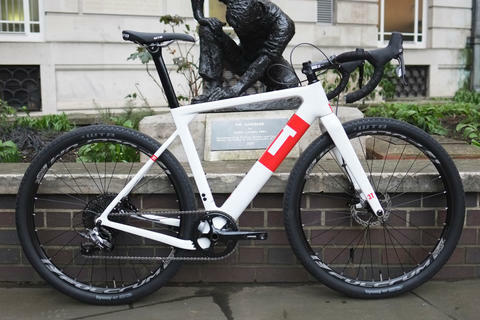 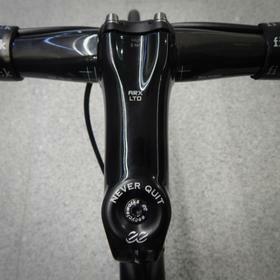 This is a bike that's designed for putting the hammer down and just going... and the DA discs mean it stops as efficiently as it goes (and as the eeCycleWorks top cap rightly says "Never Quit"). 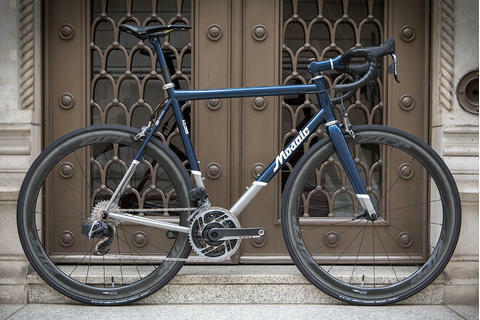 Lightweight's own minimalist bottle cage provides an elegant and effective finishing touch.